While it is not possible to completely eliminate rats from the community, the Village is actively seeking to reduce rat activity as much as possible. To be most successful in this effort involves action on the part of both private individuals and the Village. The Village has hired Envirosafe Pest Management to address areas of known and suspected rat activity on the public way (primarily alleys). Village residents and businesses can help by removing food and water sources and pursuing abatement efforts on private property. 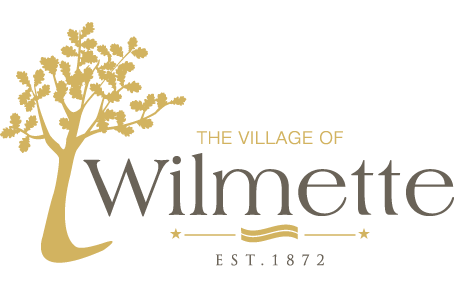 For more information or to report a rat sighting, contact Village staff at pestabatement@wilmette.com or (847) 920-3708.
bait, collapse, and inspect rat burrows on public property. place signage in alleys that are baited. service rat baiting stations on public property each week as well as all areas on public property within 300 feet of known burrows. provide recommendations to property owners to prevent or eliminate infestations. conduct inspections to ensure that properties are adequately baiting and trapping rat dens and burrows. provide courtesy inspections of private property identify potential vermin problems, assess sanitation practices, and provide remediation recommendations. enforce laws as necessary to assist in eradication. If you observe rats on your property, additional control efforts may be necessary beyond the tips above. You may need to hire a private pest control contractor to evaluate your property and to put out traps or take other measures. To find a pest control contractor, search the yellow pages or online.